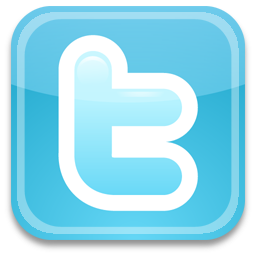 I have released WP Total Hacks 1.0.2. I have released WP Total Hacks 0.9.0 including some fixes. I was released WP Total Hacks 0.7.0. As a subscriber, you’re getting a “Warning: Invalid argument supplied for foreach()” on line 182. fixed. I have released WP Total Hacks 0.6.0 including some fixes. 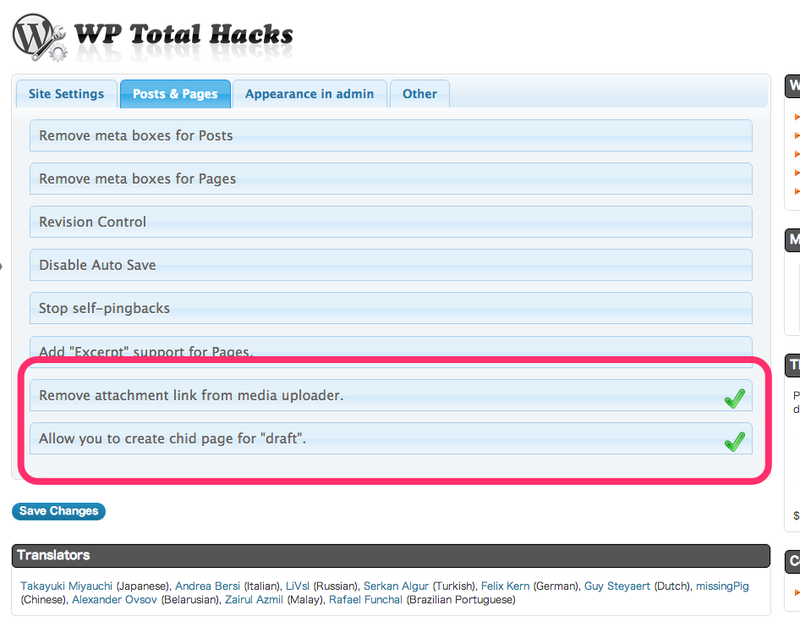 WP Total Hacks works with WordPress version 3.2 or higher. This also means that you need PHP version 5.2.4 or higher and MySQL version 5.0 or higher (these are minimum requirements for WordPress 3.2). 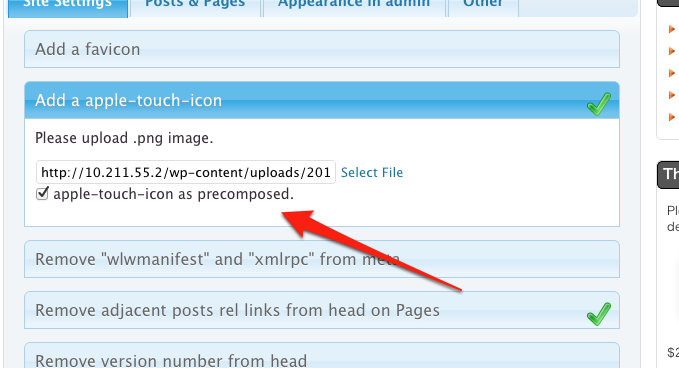 Compatible with WordPress 3.2 and 3.3. Use a favicon with administration screens.